Cloud Hosting (or Virtual Servers) offer greater flexibility to businesses of all sizes, without the need to invest in potentially costly hardware. Cloud Hosting offers businesses the ability to store or host their data, applications and websites in a virtual space. This eliminates the requirement for hardware which ultimately will result in maintenance and upkeep costs. Unlike other providers, Orbital offer tailored packages of our Cloud Hosting solution. 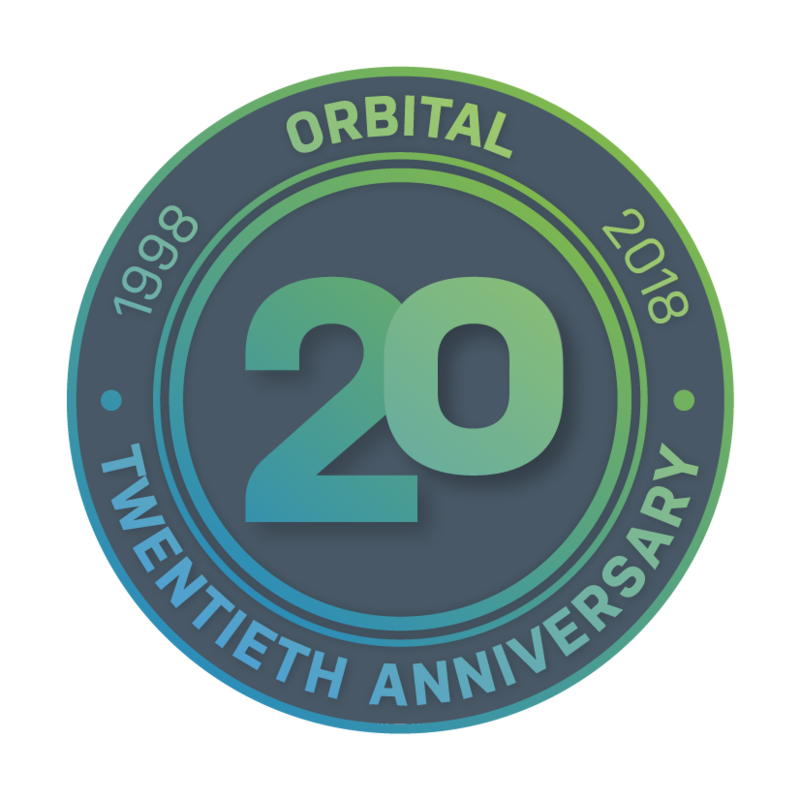 Cloud Hosting with Orbital gives you the flexibility to scale your solution in line with your business growth and instantly manage your disk space, memory and CPU allocations as needed, with ease. Cloud Hosting services also make it easier for your remote workers to securely access your business network from anywhere with an internet connection.